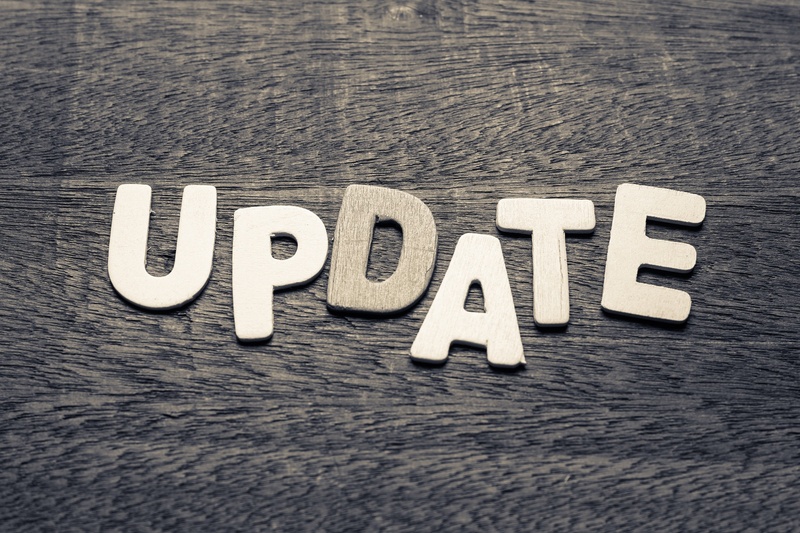 The July updates for Oracle's Account Reconciliation Cloud Service (ARCS) are here. In this blog post, we’ll outline new features in ARCS, including adding power calculation, drag and drop attachments, considerations, and more. 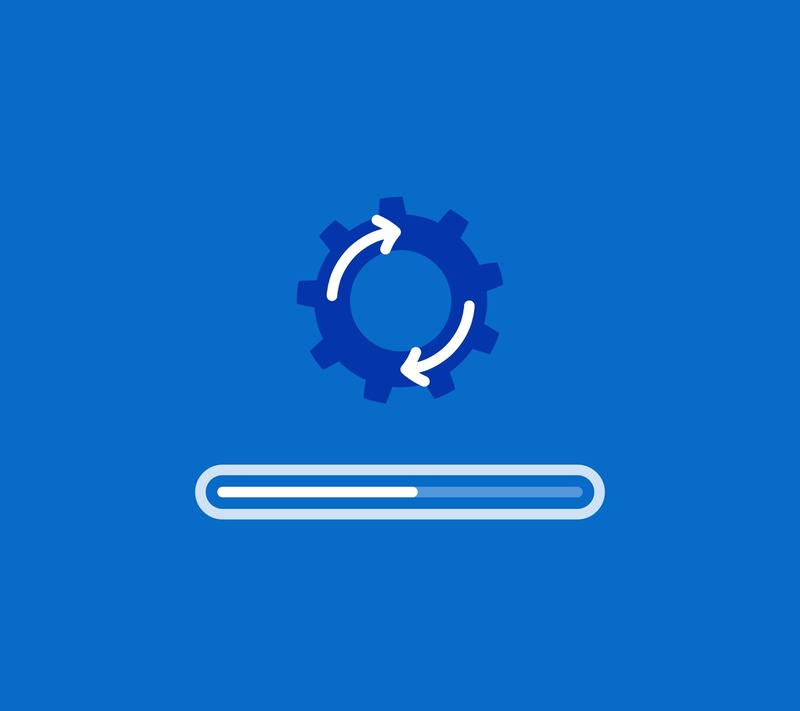 The monthly update for Oracle ARCS will occur on Friday, July 20 during your normal daily maintenance window. 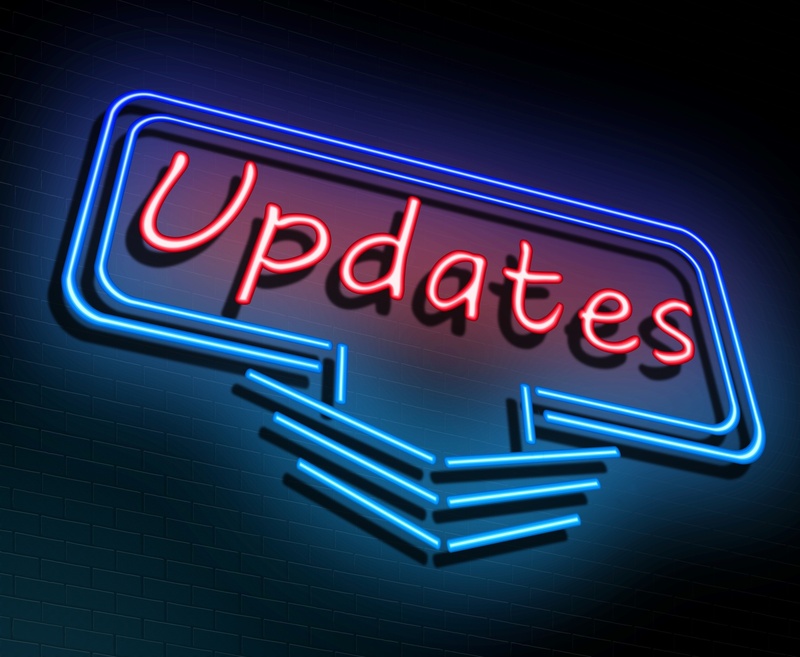 The May updates for Oracle's Account Reconciliation Cloud Service (ARCS) are here. In this blog post, we’ll outline new features in ARCS, including accessing exported transactions file, updates to snapshot retention policy, and more. 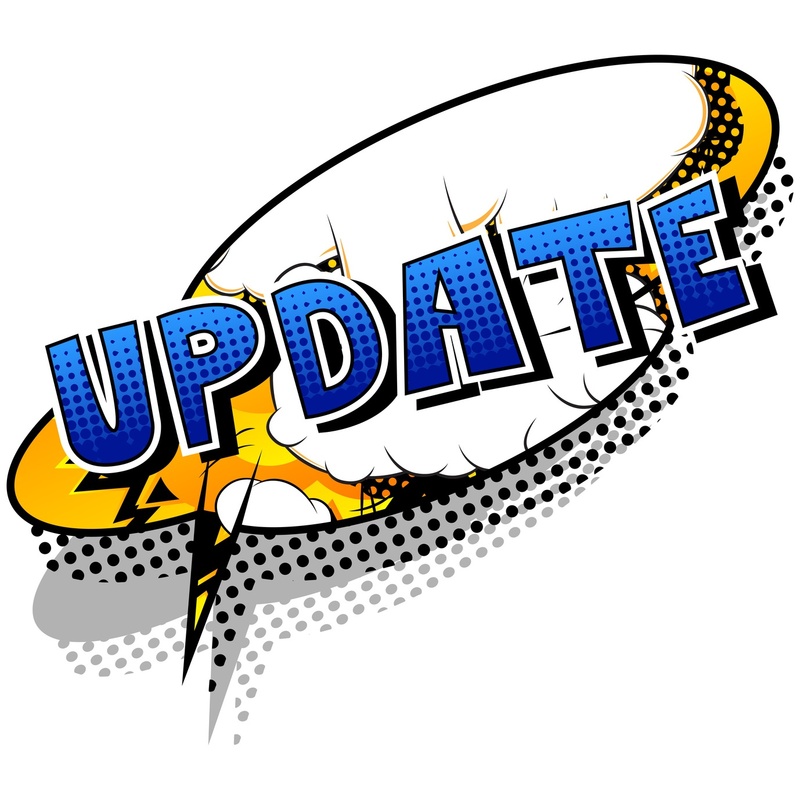 The monthly update for Oracle ARCS will occur on Friday, June 15 during your normal daily maintenance window. 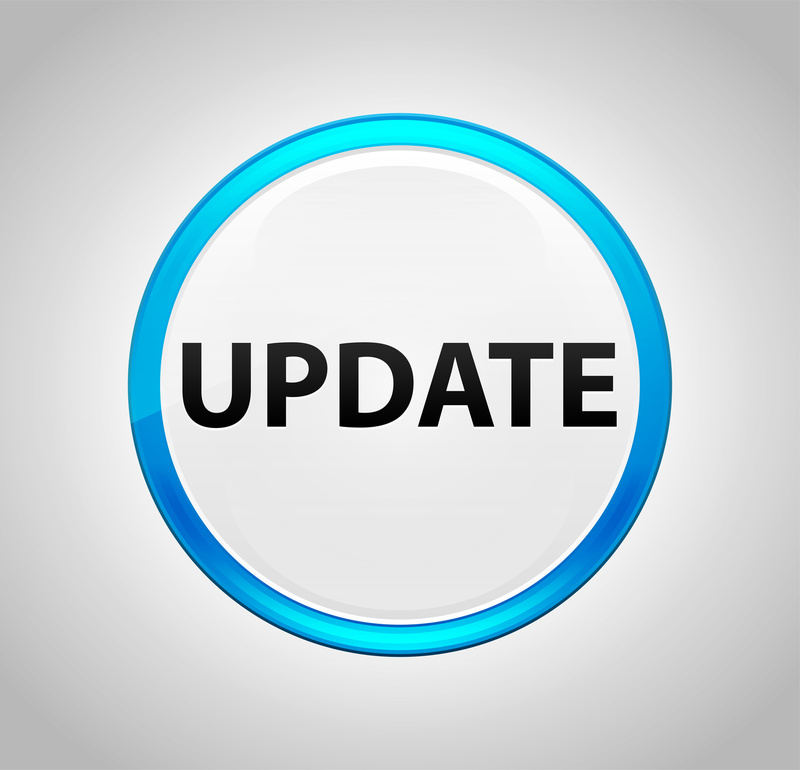 The May updates for Oracle's Account Reconciliation Cloud Service (ARCS) are here. 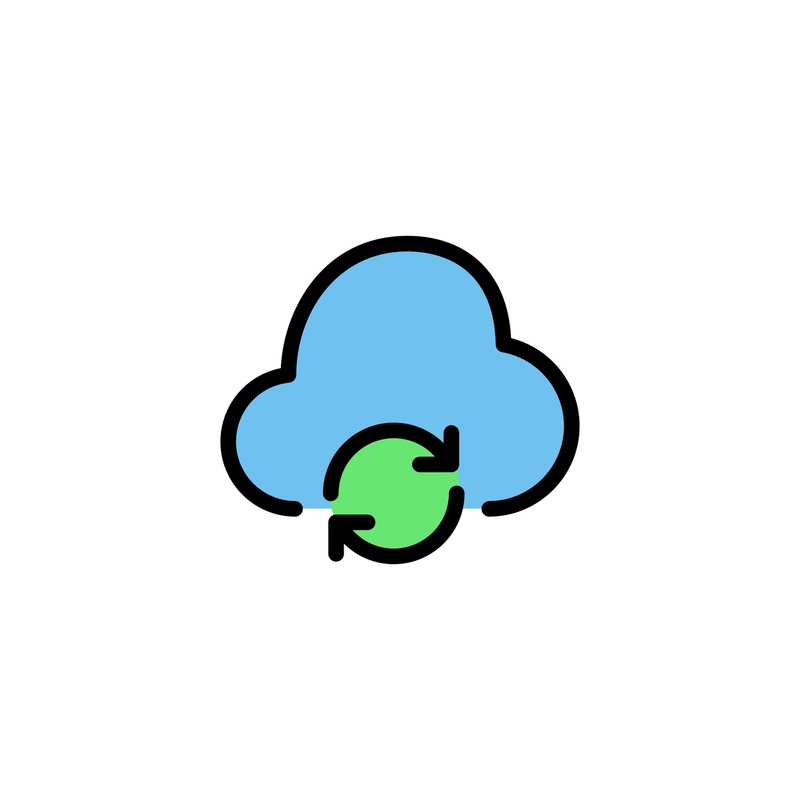 In this blog post, we’ll outline new features in ARCS, including enhancements to the user interface, exporting transactions to a CSV file, and more. 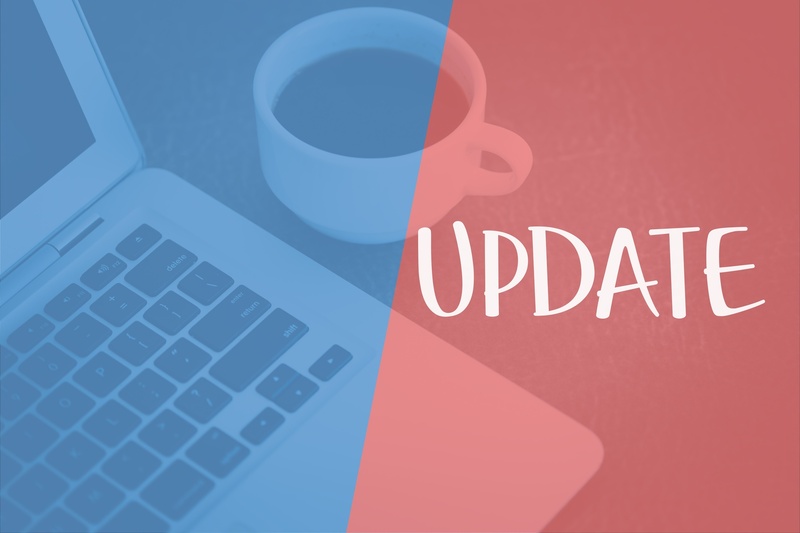 The monthly update for Oracle ARCS will occur on Friday, May 18 during your normal daily maintenance window. 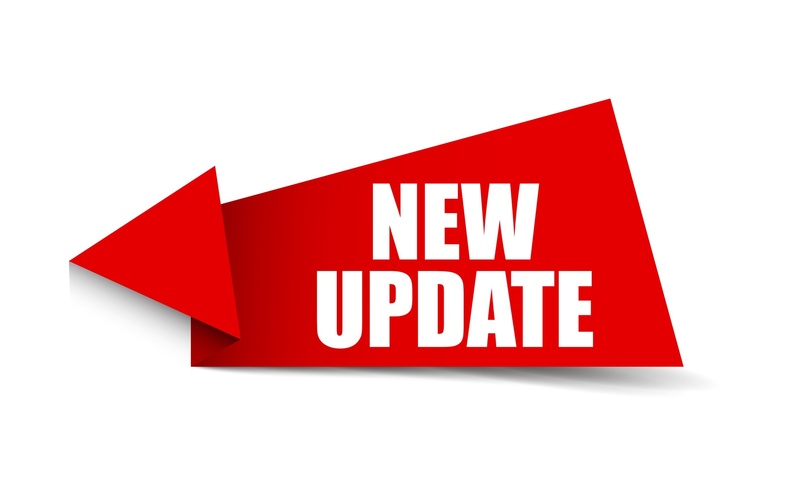 The April updates for Oracle's Account Reconciliation Cloud Service (ARCS) are here. In this blog post, we’ll outline new features in ARCS, including additional charts in activity report, outputting reports in .XLSX as well as considerations and removal of support. The monthly update for Oracle ARCS will occur on Friday, April 20 during your normal daily maintenance window. 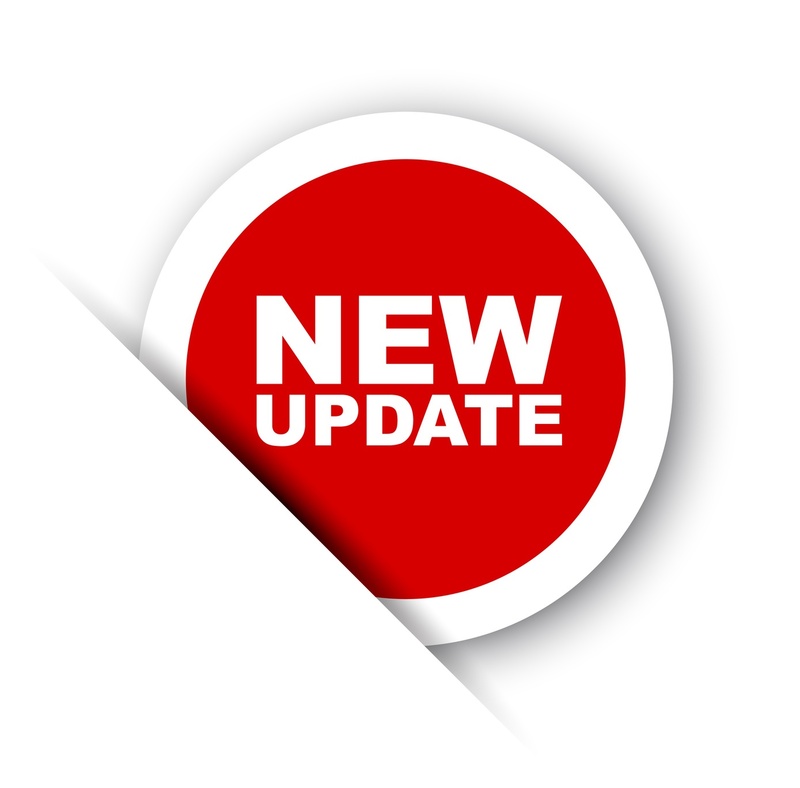 The March updates for Oracle's Account Reconciliation Cloud Service (ARCS) have arrived. 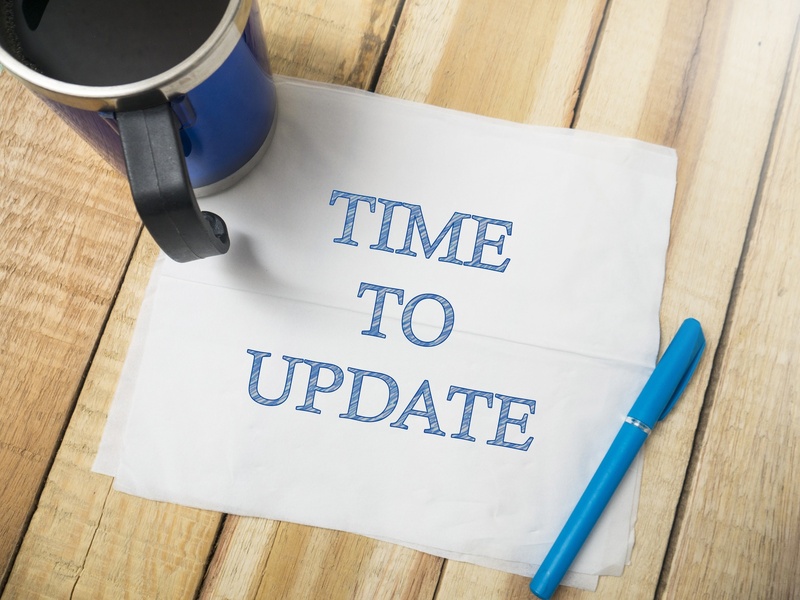 In this blog post, we’ll outline enhancements to transaction matching, enhanced user experience in reconciliation compliance, considerations, and more. The monthly update for Oracle ARCS will occur on Friday, March 16 during your normal daily maintenance window.